The Santa Clara giant reported the best quarter in its entire 50-year history, even though the company was not able to meet the outstanding market demand. The 14 nm shortages will continue throughout the rest of the year and Intel expects this situation to worsen, as it is slowly shifting focus to the 10 nm node. Despite the technical difficulties that lead to shortages for some 14 nm CPU models, Intel’s Q3 financial report was the best one in the company’s entire 50-year history. Interim CEO Bob Swan stated that Intel expects more severe shortages in the coming months, but all is going according to plan with the 10 nm node, so the first CPUs using this manufacturing process should be launched in late 2019. 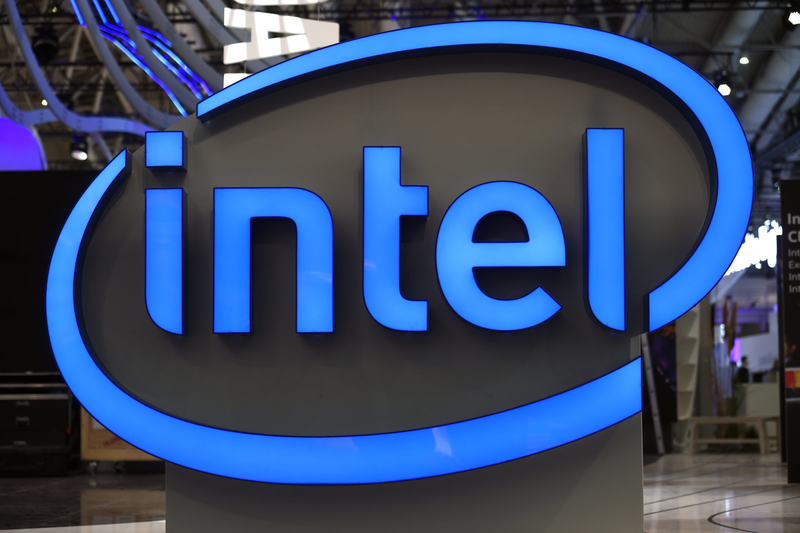 As far as financial figures are concerned, Intel reported a record US$19.2 billion in revenues for Q3 2018 (up 19% year-over-year), while the net income is sitting at US$6.4 billion (up 34% year-over-year). Intel is expecting around US$71.2 billion total revenues for 2018, even though the shortage problems might interfere with these projections. Intel has already started to migrate 10 nm manufacturing equipment to its 14 nm facilities in order to better meet the scheduled launch for late 2019. This move apparently impacted some of the 14 nm production, but Intel is working on finding solutions. AMD is preparing to launch its 7 nm chips in early 2019, and Intel is clearly under pressure. 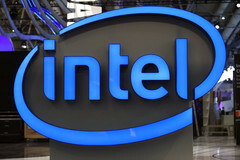 Asked about the 7 nm process, Intel’s chief engineering officer Murthy Renduchintala said the company has not yet set a delivery date, but the node is under development.